A 26-year-old West Valley City man has been charged with fatally shooting a fleeing man in the back last month. Christopher James Bonds was charged Thursday in 3rd District Court with one count of first-degree felony murder for the Nov. 20 death of 25-year-old Byron Williams. Bonds was also charged with first-degree felony discharge of a firearm with serous bodily injury, second-degree felony possession of a firearm by a restricted person and three third-degree felony counts of discharge of a firearm. On Nov. 20 at about 1:50 a.m., West Valley City police were called to a report of shots fire at 1800 W. Parkway Blvd. (about 2600 South), where they found Williams in the parking lot of an apartment complex with a gunshot wound to his upper torso, charges state. Williams was pronounced dead at a hospital about an hour later. Bonds, who lived at the complex and was located nearby, told police that he and Williams were arguing and began to struggle over possession of Bonds&apos; 9 mm pistol, charges state. The gun discharged into the ground, then fell to the ground. Bonds said he grabbed it and racked the slide as Williams began running away, charges state. Bonds said he then fired three shots at the fleeing man from a distance of about 10 feet, charges state. A medical examiner later found that Williams died from a gunshot wound to his upper back, and that his right arm had been hit by shrapnel from a bullet ricochet, charges state. Bonds also is facing assault and domestic violence charges for allegedly assaulting his wife and firing a gun at her on Nov. 5. The new charges  two third-degree counts each of discharge of a firearm and aggravated assault, along with three third-degree counts of domestic violence on the presence of a child  were filed on Monday. Bonds pinned his wife to a bed and then punched and choked her, charges state. When she apparently broke loose and ran from her home, Bonds allegedly threw a whiskey bottle at her, nearly striking their child. Bonds also pulled a handgun, firing several times at the woman as she fled back inside the residence. All the shots missed, and Bonds then fled, according to charges. 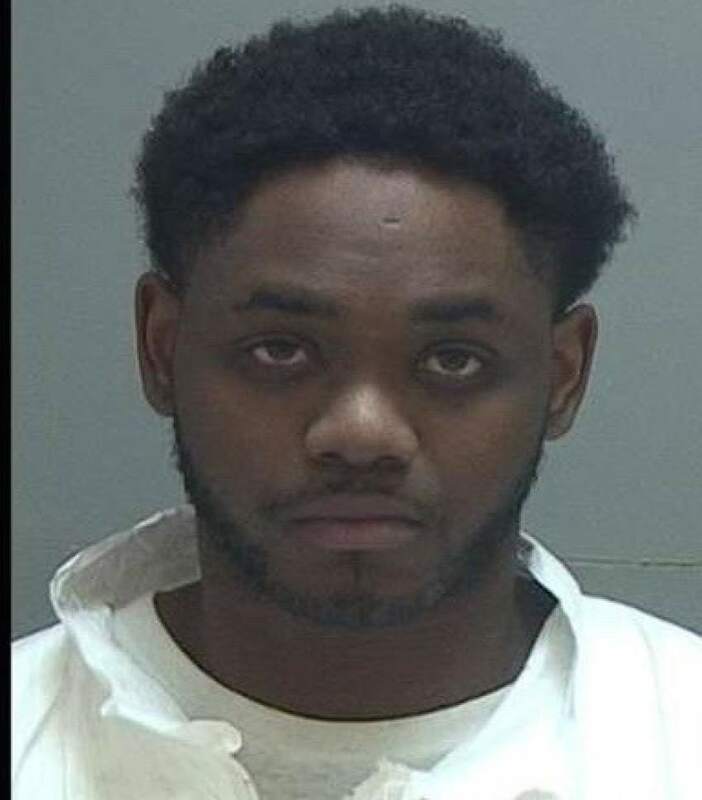 Bonds was being held at the Salt Lake County jail in lieu of $50,000 in the domestic violence case. Prosecutors requested a cash bail of $1 million in the homicide case.